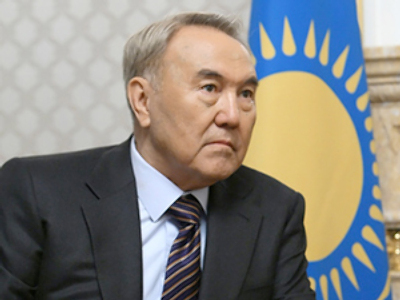 Nursultan Nazarbayev has submitted documents for registration as candidate in the presidential election, in which his opponents have little chance. 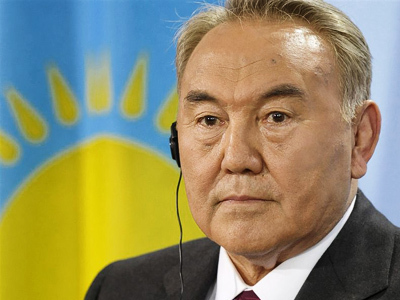 ­Kazakhstan’s ruling Nur Otan party on Friday nominated Nazarbayev as its candidate in the election scheduled for April 3. The incumbent president accepted the nomination and already submitted documents to the Central Elections Commission. 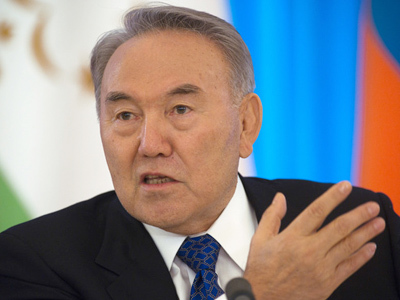 As part of the registration process, Nazarbayev successfully passed the state language test. The linguistic commission said he had made no mistakes during the examination. All the candidates should be fluent in Kazakh. Russian has the status of the official language in Kazakhstan. 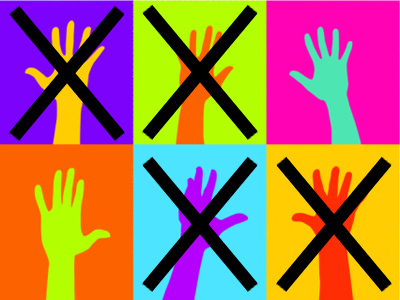 Four other candidates have also submitted their documents to the Elections Commission, but only one of them has passed the language test so far. Analysts believe they have no chance of winning the election because of Nazarbayev’s popularity among voters. Earlier the Kazakh leader had rejected proposal to extend his term of office till 2020. But after the parliament overrode his veto, the amendment extending his term was reviewed by the Constitutional Council. It ruled that the legislation was unconstitutional, and Nazarbayev proposed holding an early election, cutting his current term by about two years. Speaking at the congress of the ruling party on Friday, the incumbent president offered the strategy of Kazakhstan’s development until 2020, which was adopted last year, as his election platform. 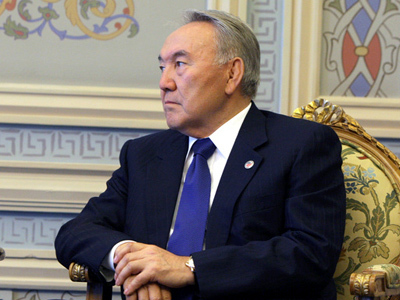 Nazarbayev promised to develop the strategic relationship with Russia. The Customs Union of Kazakhstan, Russia and Belarus opens a new market, where the population exceeds 170 million, he said. The president also stressed the need to strengthen relations with China and other Central Asian countries. Moscow is not indifferent to the election in Kazakhstan, first deputy head of United Russia party’s faction in the State Duma Vladimir Pekhtin said at the party congress in Astana. If there were such a possibility, the entire United Russia would vote for Nazarbayev, he said. Russia’s Prime Minister and United Russia’s leader Vladimir Putin also sent his greeting to participants of the congress. The current situation in Kazakhstan is favorable for Nazarbayev and positive for Russia, believes Vladimir Zharikhin, deputy director of the Institute of CIS countries. Nazarbayev has succeeded in many areas, and people in Kazakhstan live better than in Kyrgyzstan or Uzbekistan, he said. Nazarbayev is “popular and irremovable,” but he is also wise to assess the situation correctly, the analyst noted.